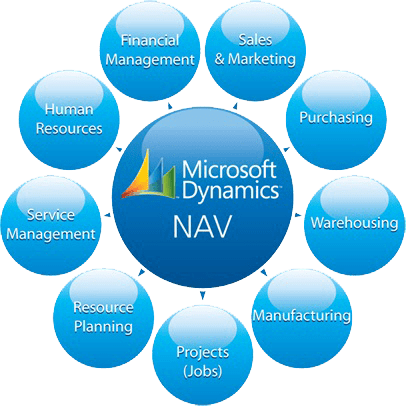 Everything you need from a modern business management software solution, Microsoft Dynamics NAV is simple, smart and innovative – to fit the way you like to do business. Designed to enable us to better serve our customers by helping reduce their Microsoft Dynamics NAV ERP total cost of ownership, the Sure Step Methodology is used by Samadhan for projects encompassing large, medium, and small end-to-end engagements. The methodology provides different project types to suit our ERP implementation engagement, as well as optional offerings to assist us during Diagnostic and Optimization. The content tools, templates and best practices of the methodology helps us increase the consistency, timeframes, quality and success of our ERP implementations.